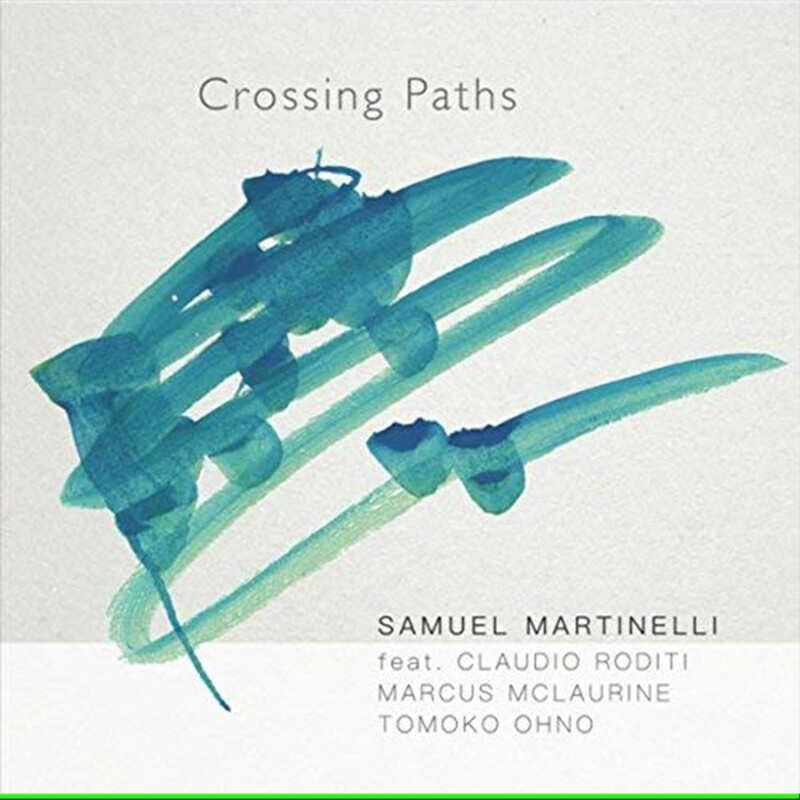 Samuel Martinelli is a drummer and composer that has released his debut album, Crossing Paths, which features eight tunes: six original compositions by Martinelli and two jazz standards. For episode #131, I chose the track “Whispering Loud,” which is one of Martinelli’s original tunes. The tune has an easy going fluidity and is structured in a hard bop style, the melody is singable and traverses nicely through the band hits. The solos are superbly executed and Martinelli’s drumming style is supportive and encouraging to the soloists. Tune into Modern Jazz Today Episode #131 to hear “Whispering Loud,” for yourself.